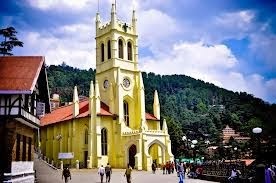 Being the capital of himachal pradesh, Shimla is a beautiful city famous as a popular holiday retreat during the summer months. Tucked between man hills and mountains, the city offers a beautiful panoramic view of nature. 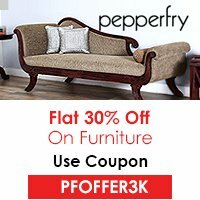 It has a rich history behind it ever since India regained her independence. Many buildings are of the british era and there is a major influence of the Victorian Architecture. Due to its alluring climate and beautiful surroundings, the British had named the city as their summer capital. Specially for nature lovers, there are many paths and trails that you can take giving you rare insights to exotic birds and animals. You can get to Shimla by train through Kalka. The track leads through mountains and offers stunning views of nature due to which it has been granted the status of a UNESCO world heritage site. However, it is important to book your travel way in advance to avoid last minute rush and problems. Shimla even has its own airport which makes travel easier for most people. You can even hire taxis and cabs to drive your way into the city. It is the most established and popular shopping complexes in Shimla. It offers one of the longest stretch of pedestrian shopping in the world. Well equipped with banks, restaurants and retail outlets, it caters to all the needs of shoppers there. Built in 1846, it is one of the oldest churches in North India. Its beautiful architecture complete with stained glass and frescos give the visitors a unique glimpse into the christian faith and belief. Under the guidance of Lord Dufferin, the lodge is a British Mansion which still holds historical significance. There are many guided tours available and since the entry is cheap, visitors can get a unique taste of the city’s rich past and history. Housing many different artifacts from all over the city, it offers a unique glimpse into the way of life and the culture of the people. 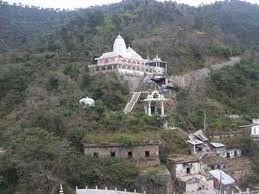 Named After one of the many forms of goddess Kali, it is a well maintained and revered temple atop a steep hill. The temple offers exhilarating views of the mountains and nature. 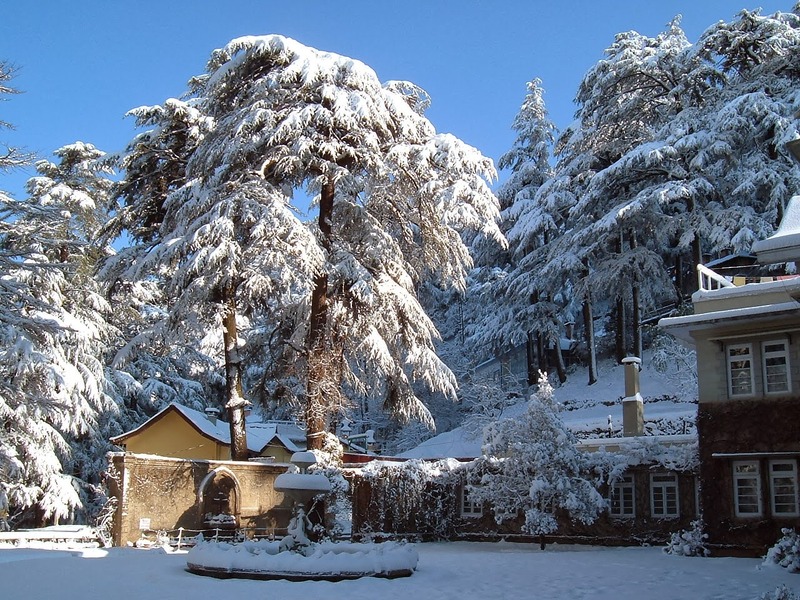 One of the most beautiful place in Himachal pradesh, it offers the best view and experience of nature to tourists. The place is surrounded by tibet and is carefully tucked between mountains and forests.